Sign up and receive Property Email Alerts of Vacant Land for sale in Simons Town Central, Simons Town. This is a very special property and very hard to find. Build your dream house exactly the way you want it with your front door at the foot of the Table Mountain Reserve. You won't find better ocean or mountain views anywhere. Enjoy these magnificent views of Simon's Town harbour, yacht basin, waterfall and mountains every day of your life. 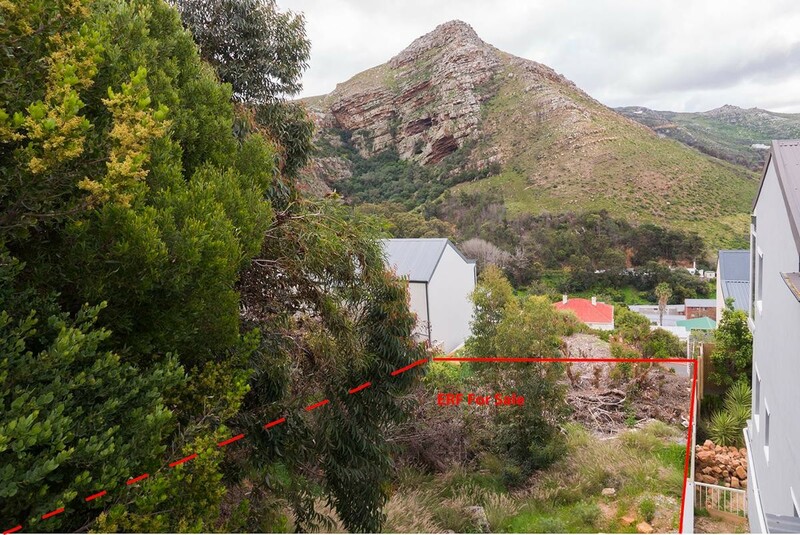 Sign-up and receive Property Email Alerts of Vacant Land for sale in Simons Town Central, Simons Town.